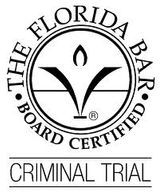 Andrew Crawford is a Board Certified Criminal Trial Lawyer by the Florida Bar. He is a Preeminent AV Rated Lawyer rated by Martindale-Hubbell. This is the highest rated peer review a lawyer can receive from judges and lawyers. Mr. Crawford has extensive trial and appellate experience. He has obtained Not Guilty verdicts on cases ranging from Murder to Driving Under the Influence. Mr. Crawford is a sole practitioner. You will always be able speak directly with him. 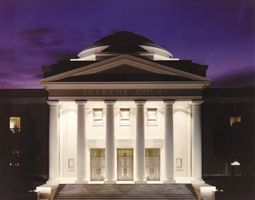 He limits his cases solely to criminal defense and appellate practice. 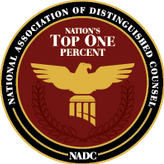 Your case will have his complete attention and you will never be passed down to a less-experienced attorney. Personal service and client contact is his priority and his mission is to provide you with aggressive and personalized legal representation.